Links and resources for using iPads in the Spanish class. *While we thought “dinero” was a well known Spanish word in English, most students nowadays seem to think it means “dinner”. ¡Ay caramba! Students need more terms? We wrote a whole post with technology words. Doll House iPad App: Teaching La Casa unit? Students learning prepositions of location words? This app is a very engaging lesson for students. Univision Apps: Getting students to explore Spanish articles that are of particular interest to them. Participation Apps: Apps for iPod or iPad to keep track of student participation. Compares and reviews 3 different apps. La Casa de mis Sueños iPad Project: Blog post by Profesora McLellan about students creating a dream house and giving a tour. Cat Spanish : Suffer through some terrible cat puns and learn about how this app uses cat pictures to teach Spanish phrases. Apps for Practicing Vocabulary: Two apps to create vocabulary visual lists. Tellagami App: Students use an avatar and record audio. 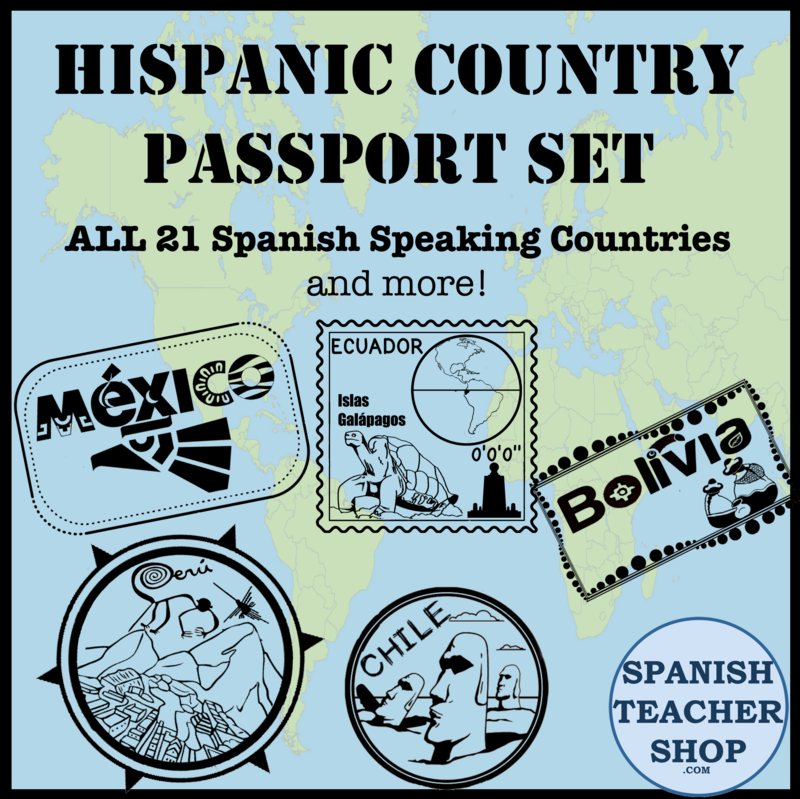 Make Dice app: Blog post from Teaching Spanish w/Comprehensible Input blog on this free app. SnapGuide App: Using an app to take pictures and add text to put together a short visual guide. “Digitally Speaking“: a presentation by Ritzy Language at the 2012 ACTFL Conference with many great resources to ‘enhance speaking in the foreign language classroom’ using technology. 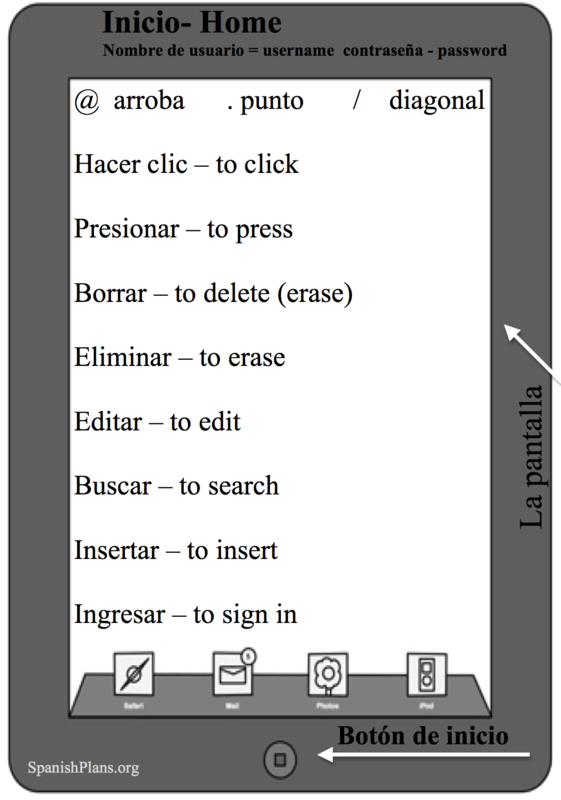 Teaching Spanish w/Comprehensible Spanish has a ton of posts with ideas on using apps. Sra. Spanglish Rides Again shows us how to make a soundboard using glogster. Nestle TV : Videos on various topics such as health, pets, and food. LFP: Spain’s La Liga futbol app. Each student assigned a team to follow.